Kingdom Projects uses Deputy's mobile technology to manage the labour involved in construction projects. 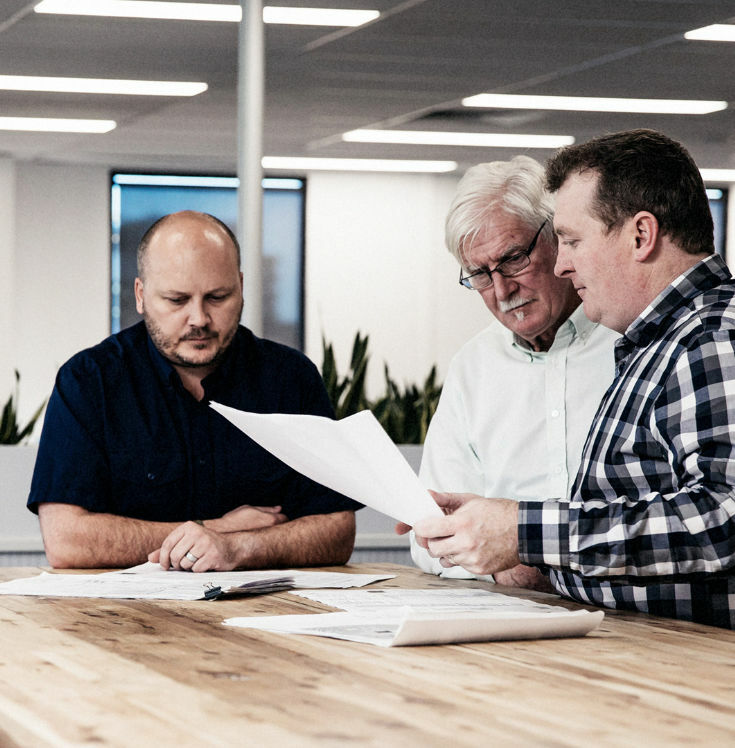 Founded in 2008, and based in Queen Street Melbourne, Victoria, Kingdom Projects is a commercial construction company that offers a full suite of construction services. 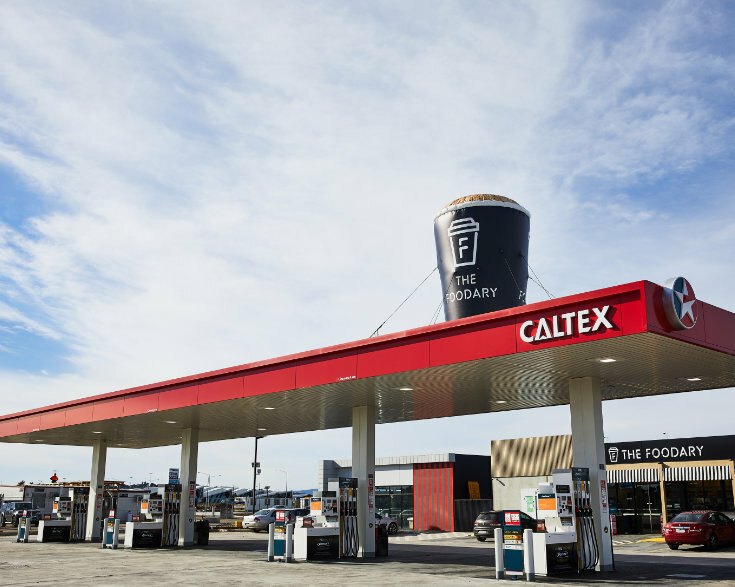 While the company is involved in the continual roll out of new Hungry Jacks stores nationwide, and specialises in retail construction and fit outs, Kingdom Projects is also heavily involved in large-scale construction projects across a broad range of sectors. Including commercial office construction, complex refurbishment and reconstruction works up and down the east coast of Australia. As the business expanded, founding partner, Sean O’Connor found himself spending increasingly more of his time on paperwork, handling compliance and business admin. Using manual systems was becoming onerous in terms of keeping a record of workers, checking availability of staff at specific times, and processing the payroll. The real-time tracking of hours against jobs was pretty much impossible. As the business expanded, founding partner, Sean O’Connor found himself spending increasingly more of his time on paperwork, handling compliance and business admin. Already using his mobile device to run aspects of his business, O’Connor was keen to use mobile technology to manage the people side of his projects which involve a high level of coordination among contractors, subcontractors, suppliers, and more. In addition, O’Connor also wanted to reduce or eliminate the time and money he and the business spent on administration and paperwork. While O’Connor was managing to keep on top of labour costs, and all the payroll paperwork and HR processes, he became increasingly concerned that it was only a matter of time before something slipped through the net. So he discussed his challenges with his accountant who recommended he speak to TradiePad , a consulting business, that helps trades-based businesses move their office from pen and paper to the cloud. Recognising Kingdom Project’s primary concerns, Cowin identified a number of ways that O’Connor could significantly reduce paperwork and the time he spent on admin tasks. This solution involved using Deputy for employee management, shift scheduling and payroll automation, and job management software WorkflowMax for job, time and invoice management, and Xero for payroll. Cowin showed O’Connor that with the integration of these platforms, he could feed his time and attendance data from Deputy straight into WorkflowMax and Xero to speed up invoicing and payroll, O’Connor was impressed. So O’Connor set the team from TradiePad to work to implement Deputy and WorkflowMax and integrate the systems. TradiePad also conducted staff training with a mix of online and onsite sessions for admin staff, and group training for field staff.